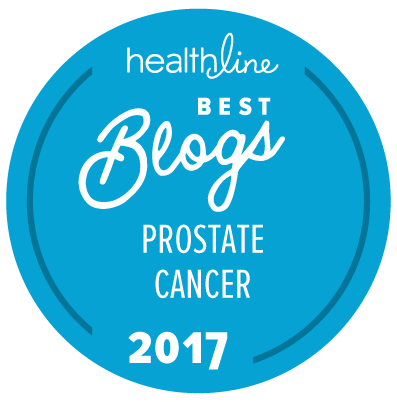 How accurate is an initial, negative prostate biopsy at predicting risk for prostate cancer-specific mortality? A new paper in this week’s issue of Lancet Oncology comes from analysis of data on the outcomes of > 60,000 men given a prostate biopsy for risk of prostate cancer in Denmark between 1995 and 2011 and followed for up to 20 years thereafter. … READ MORE ..